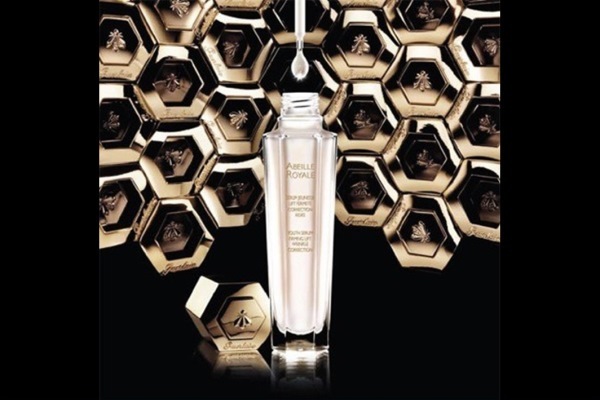 Guerlain has released its latest beauty product, an oil-in-water emulsion called Abeille Royale Youth Serum. Based on honey, the serum is absorbed quickly, has a velvety-soft texture, and helps heal skin and repair wrinkles. 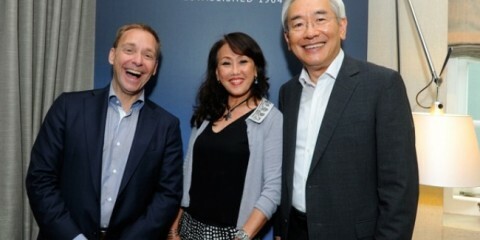 Dr.Fredric Bonte, the Director of Guerlain Research, explained that it is made from pure Ouessant honey and royal jelly which is derived from the Black Bee. The insect is found in French Brittany and is pollution and parasite free ensuring the highest quality.